Indian born Pankaj Kumar Panchal who happens to be the only person among the three accused charged with the offence of forceful imprisonment while the six others are blanket charges covered all of them, will be back in court tomorrow. The blanket charges stretched from assault occasioning actual bodily harm contrary to section 47 of the offences against Persons Act of 1861, conspiracy to commit a felony and robbery with aggravation, attempted murder, wounding with intent among others. The chart sheet states that on 17th March, 2019 at 20 Guard Street, the Indian national forcefully imprisoned a mobile dealer, Bai Koroma adding that his business worth about Le66,900,000 property of William Moses whilst in the custody of Bai Koroma. The chart sheet displayed that, the Sierra Leone Police are in possession of one old stainless kitchen knife, two pair of scissors and sticks as exhibit. 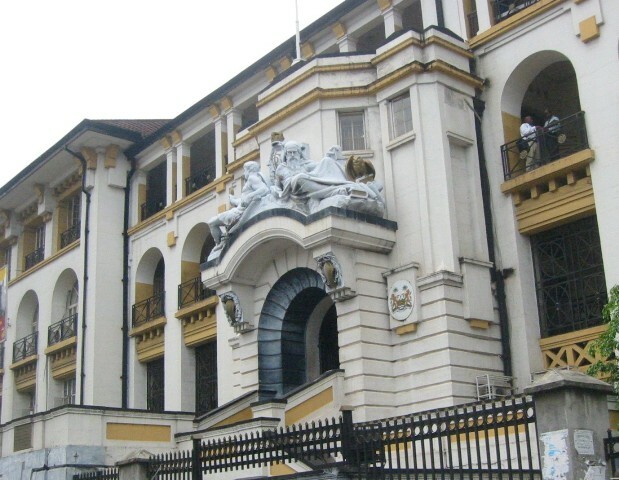 All accused persons were not legally represented while ASP Ibrahim Sheik Mansaray is prosecuting on the matter which has been adjourned to April 2nd, this year. The matter was presided over by Magistrate Hanna Bonnie of Court No. 1.